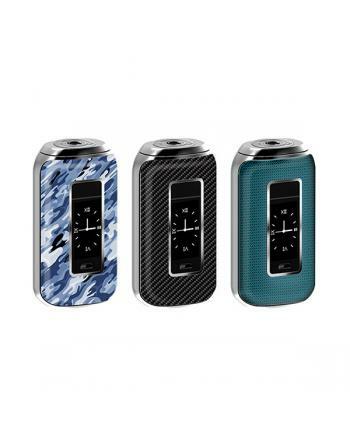 Description: Charon TS 218w newest member of smoant Charon temp control mods, with improved ergon.. 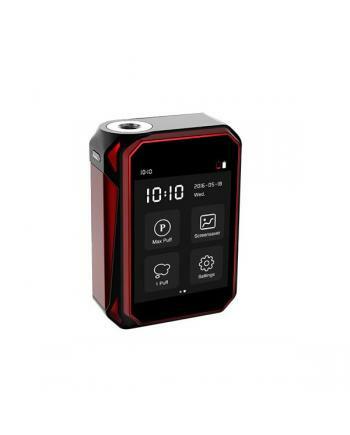 Description: G Priv is newest temp control box mod by smok company, the new TC mod with big 2.4in.. 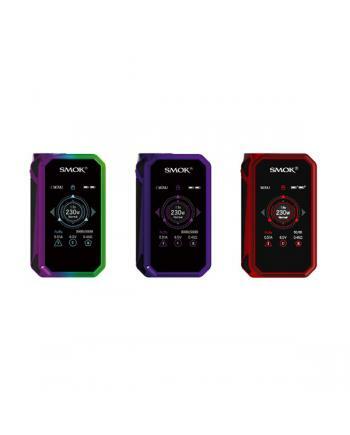 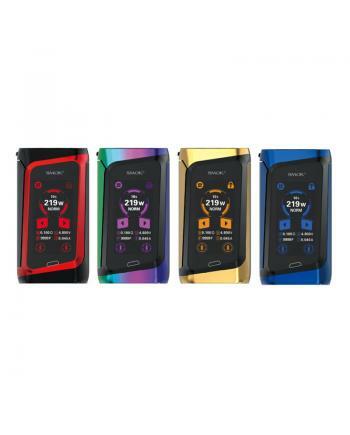 Description: Smok g-priv 2 is the upgraded version of g priv 220w mod, the new smok mod made of h.. 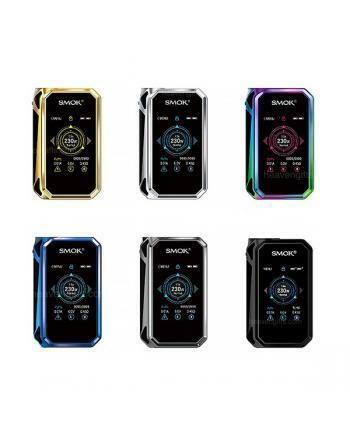 Description: Smoktech GPRIV-2 luxe edition vape mod, which designed in a modern way, unique prism.. 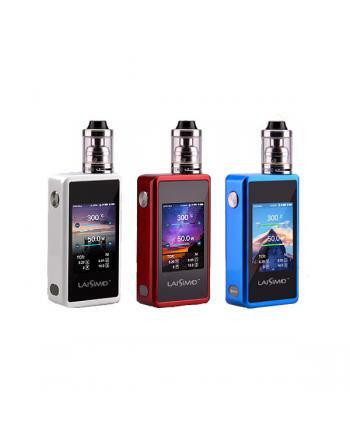 The Laisimo L3 is newest touch Bluetooth temp control box mod, the new laisimo mod with 2.4inch TFT .. 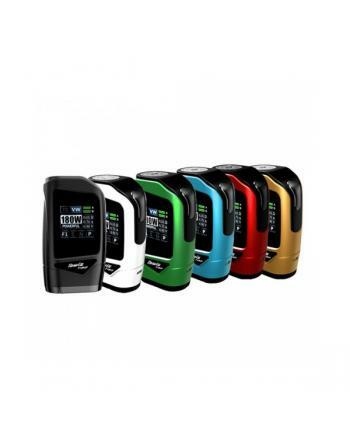 Check the Smok Morph 219W TC Box Mods, which combination of classic style and modern trend, the new .. 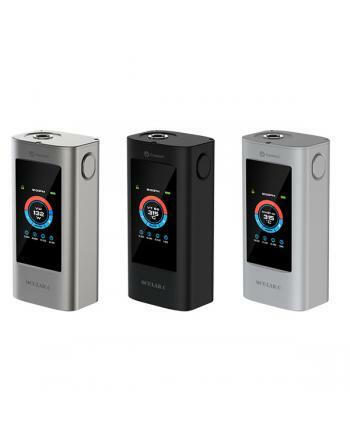 Description: Joyetech ocular is one of newest temp control box mods with touch screen, this new T.. 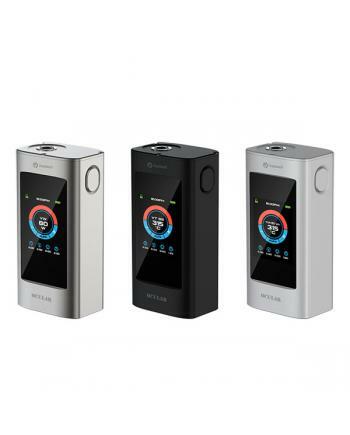 Description: Newest joyetech touch screen temp control box mod Ocular C, made of zinc alloy, thre.. 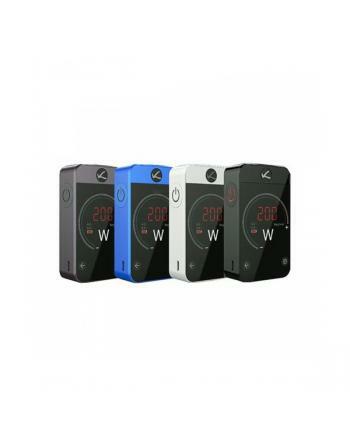 Description: Newest kanger pollex 200w vape mod, made of high-quality aluminum alloy materi.. 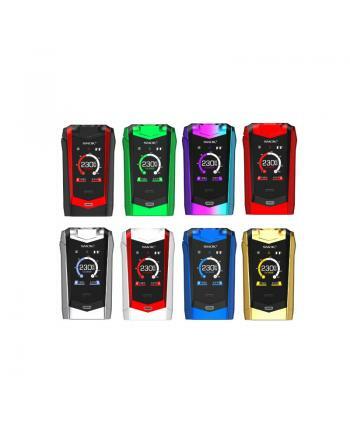 Description: Newest aspire skystar 210w vape mod, five fashionable colors available, the new aspi.. 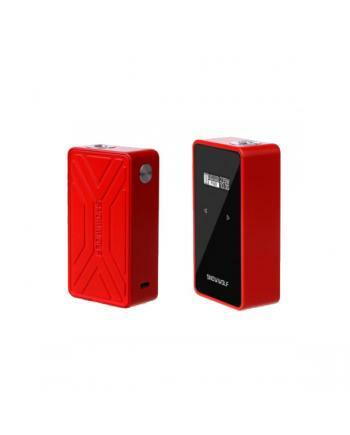 Description: Newest snowwolf 200W C vape box mods for sale, the new snow wolf box mod made of zin.. 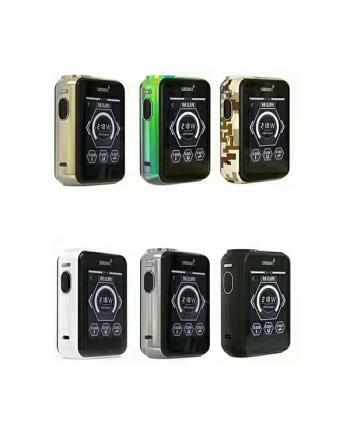 Description: Newest hcigar towis t180 ecig mods, made of zinc alloy material, six fashionable col..